Springboard Retail gives you the edge to compete! But remember, this demo is no substitute for getting your hands on all the features and functionality that Springboard Retail has to offer growing retailers! Ready to try the software yourself? not just on buying but on clienteling as well. 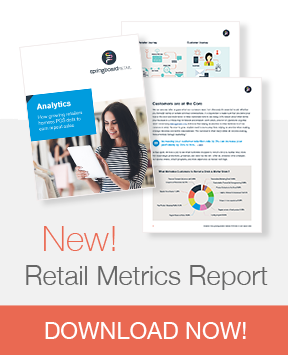 Now we’re using all the data we gather to build stronger marketing and ecommerce plans."